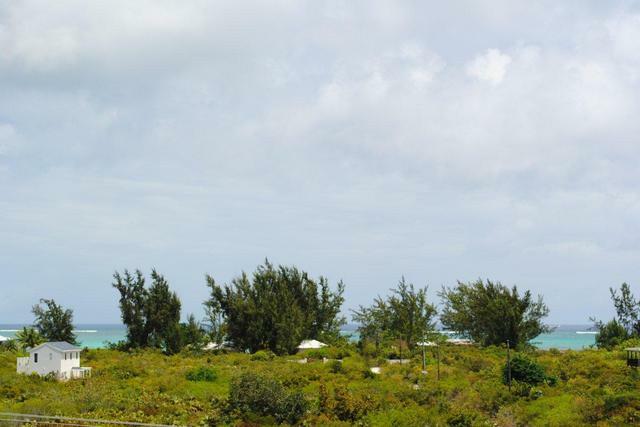 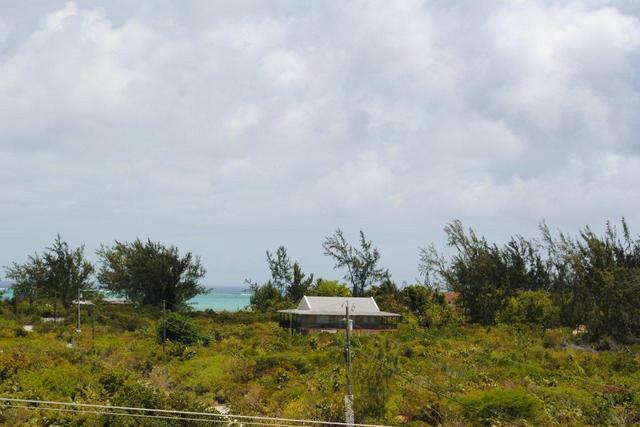 PRICE REDUCTION - MOTIVATED SELLER Lovely elevated ocean view lot on the lower bight road. 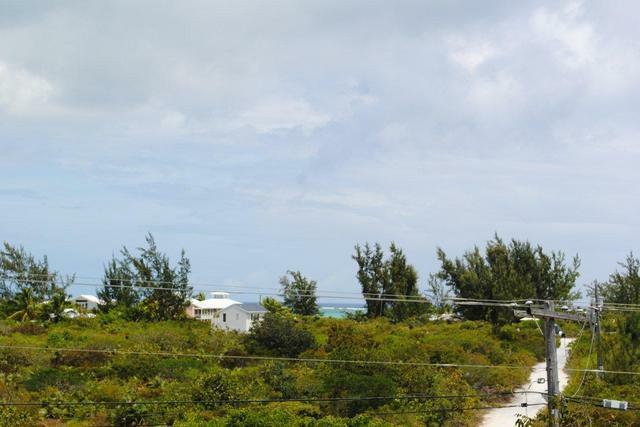 Only a few minutes from the beach. 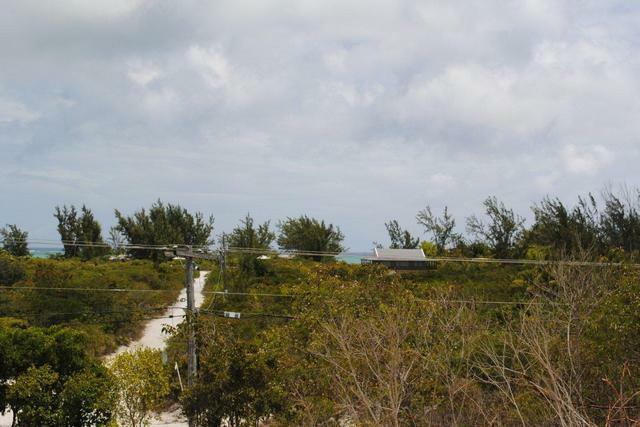 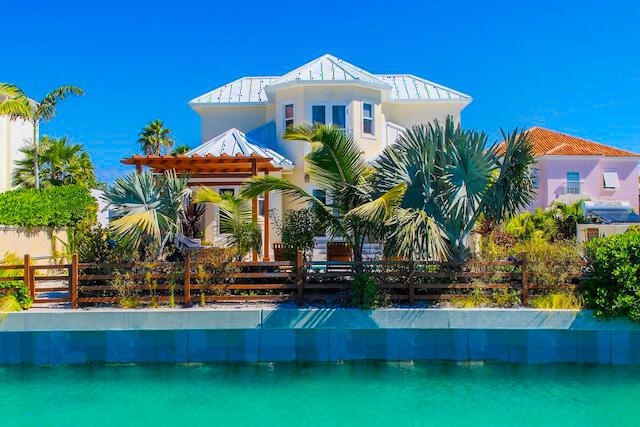 Excellent for your ocean view home or for your business to take advantage of the tourist traffic. 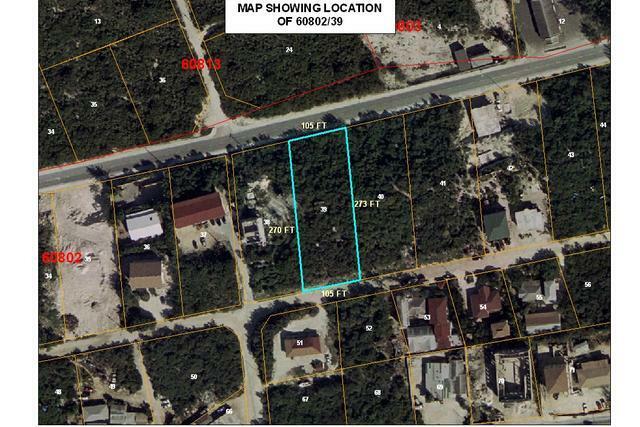 This property is in close proximity to Beaches; Windsong; Coral Gardens; West Bay and Wymara Owner is very motivated. 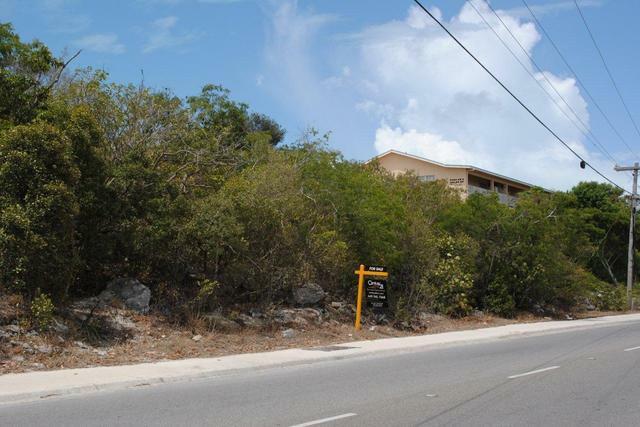 Give me a call today.